Montemalaga students working together in the school garden. 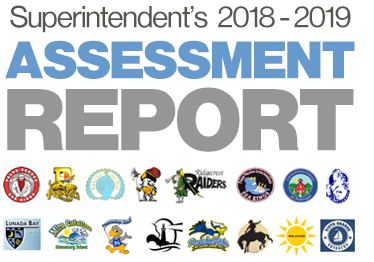 Superintendent Dr. Cherniss' PVPUSD Assessment Report validates the incredible teaching and learning that is happening each and every day throughout the District. 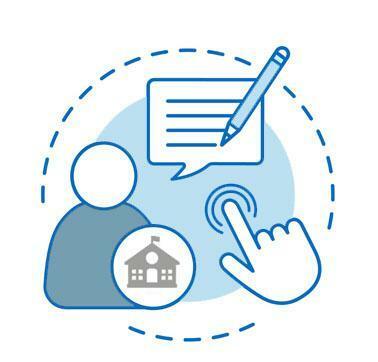 This report was presented at the February 13, 2019 Board of Education meeting. Track Meet Gives Students With Special Needs "Full High School Experience"